in diverting more waste from landfill. With many landfills in Ontario closing, the need to extend the life of the remaining landfills is becoming more important. In the Quinte region, over 40% of waste that ends up in our landfills are things that could be composted. 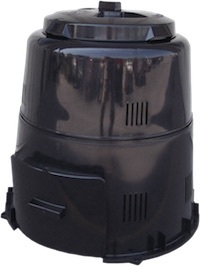 Use our helpful Brochure to assist you with the set-up and management of your composter. 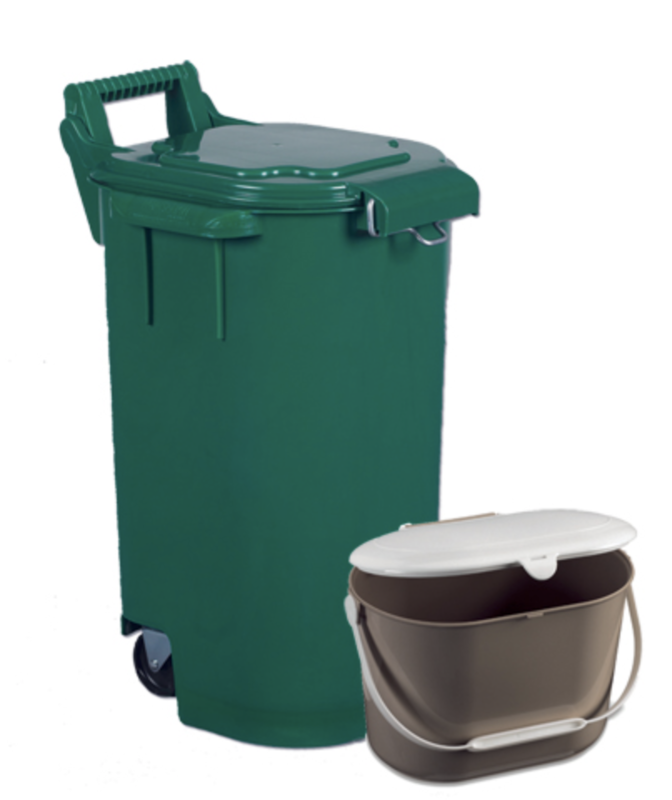 Quinte Waste Solutions can provide you with a durable, high-capacity composter for $55.00. A kitchen compost pail is a convenient way for you to transport your organic material from your kitchen to your composter. A digester for animal waste is $70. If your municipality has green bin pick up you will find all of the information you need below. For any other questions regarding green bin programs in your area, please direct these questions to your city department or municipal office.